cook who has a website site (and recipe book) called PaleOMG. both! I’ve used both maple syrup and honey at reduced rates and both work fine! I’ve used about 2 tsp vanilla essence in one batch as I was having a lazy moment! Mine don’t seem to spread like the author’s (probably because I’m reducing the honey) so I roll them and then flatten them with a fork. 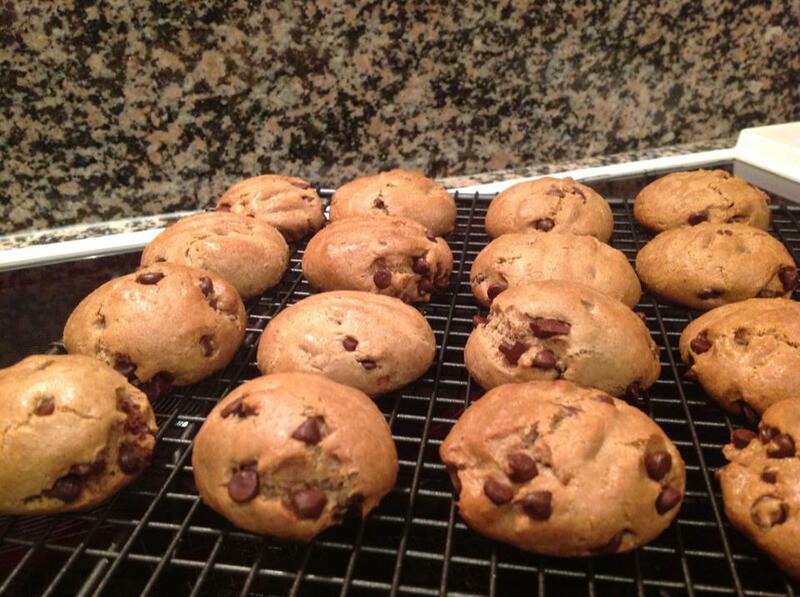 To make these cookies you will of course need some sort of nut/sunflower seed butter. You can buy some from the health food shop or the supermarket. I prefer to make mine in the Thermomix. To do this, take 2 cups nuts which can be either raw or roasted (about 10 minutes at 180 Celsius/350 Fahrenheit), and processing them on about speed 7. I scrape down the sides from time to time during the process so that the blades can do their magic. Many recipes add oil to the mixture, but I prefer not to. Keep going until the butter is silky smooth and has a shiny, oily look in this photo by Amazing Paleo. Time will vary according to the type of nut you are using and may take up to 5 minutes. Add ½-1tsp salt. 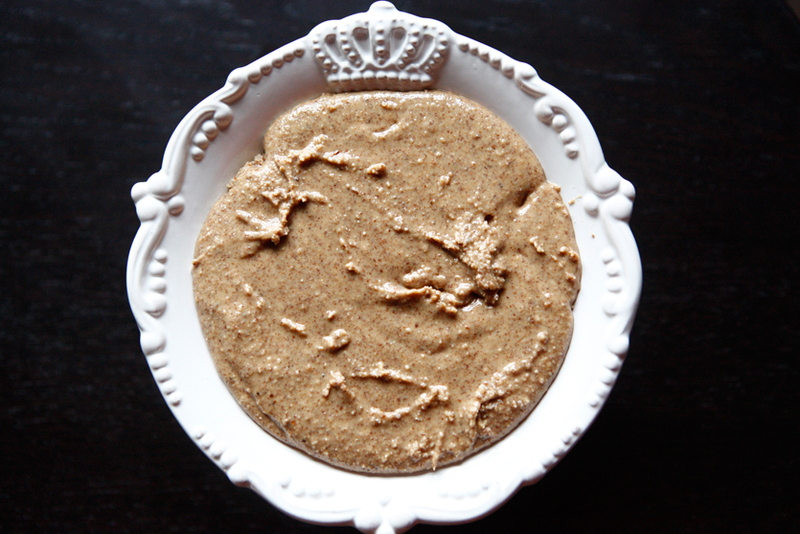 Amazing Paleo has a great recipe for using a food processor. 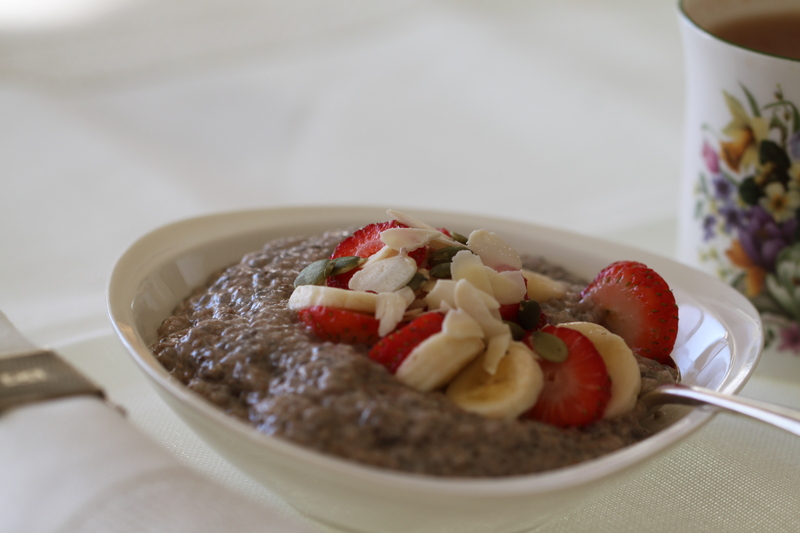 To make them Low FODMAP, use sunflower seeds and maple syrup. I am yet to try them with macadamias, but that would also be low FODMAP. This recipe is definitely a keeper!!! For a school lunchbox treat make them with sunflower seeds as most Australian schools are now nut free. Turn the oven onto 180 Celsius (350 Fahrenheit). Line a biscuit tray with baking paper. Put all ingredients into a large bowl and stir until well combined, and the mixture looks like cookie dough. Roll into balls using a large teaspoon of cookie dough and place on tray. Squash them down with a fork. Place them in the oven and cook for 18-20 minutes – watch though as I find different nut butters cook at different speeds. Transfer to a wire cooling rack. When cook keep in an airtight container. They store for about a week if they last that long! 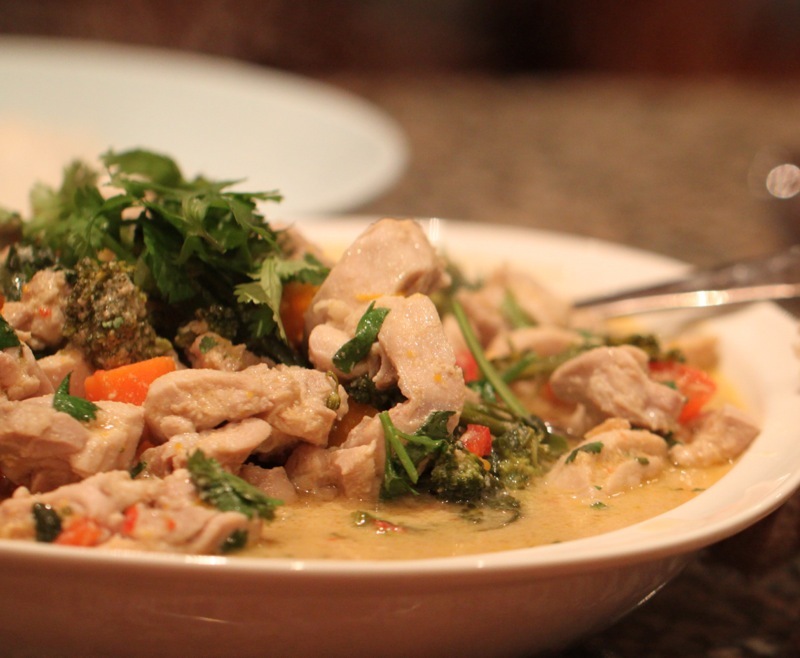 My quick Friday night dinner…Chicken Curry! 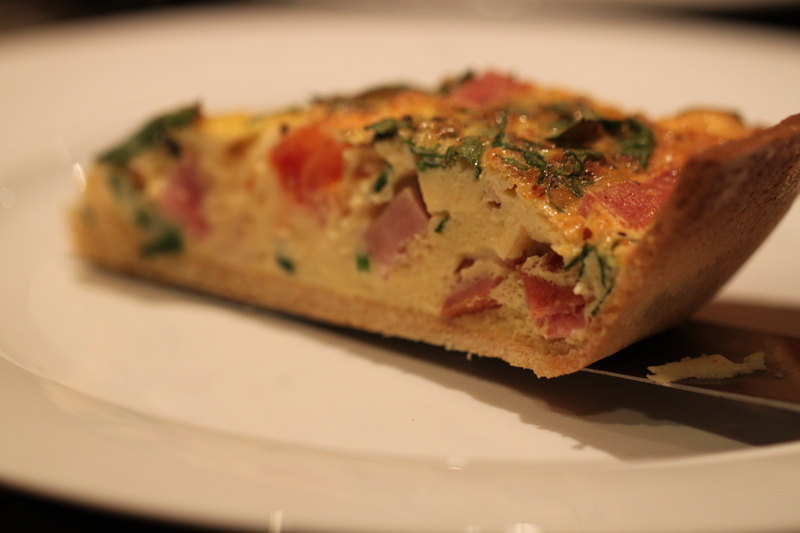 Paleo Quiche – Gluten, grain and dairy free, low fodmap, fructose friendly! They are, I hope you enjoy them!